All trees and plants need a constant supply of nutrients to stay healthy. 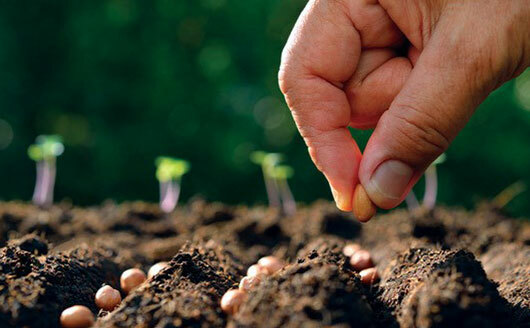 As they grow, they remove nutrients from the soil, which need replenishing with a well-balanced fertilizer created with the tree’s or plant’s needs in mind. Nitrogen creates green growth, phosphorus strengthens roots and potassium builds overall cell strength that helps resist temperature extremes, pests and disease. All Stark® fertilizers, from specific berry-plant food to all-purpose fertilizers, are specially designed to supply your trees and plants with exactly the right balance of nutrients they need. Find the fertilizer or plant food that’s designed for the tree or plant you’re growing below.